The year is 2010. Steve Jobs is still alive and well, and Apple has just introduced the revolutionary iPhone 4. iPhone 4 changed the smartphone ‘game’ by introducing the 326 PPI LCD display, the best screen in a smartphone. The phone became a huge success since it was a major upgrade in terms of design and display from the iPhone 3GS. Fast forward to the present. 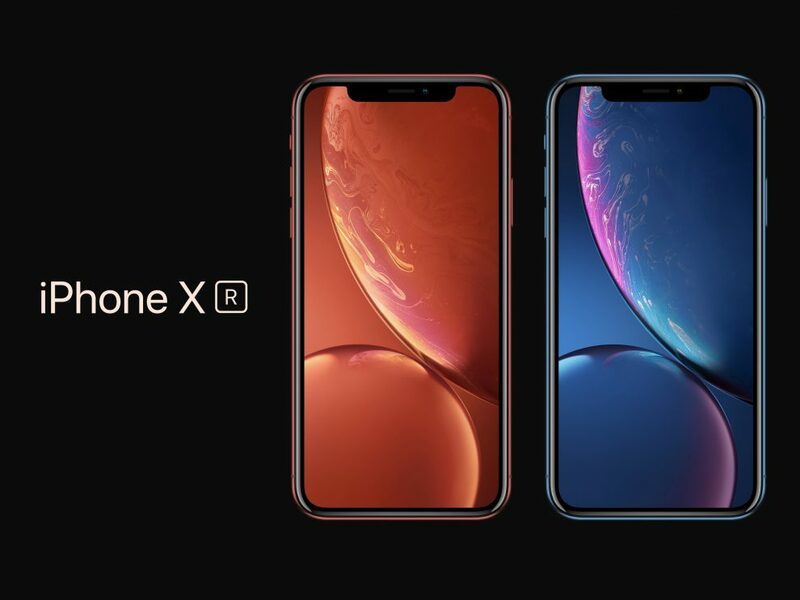 Apple recently launched 3 new iPhones, out of which the iPhone XR is the most anticipated one. Labeled at an economic (in comparison to other iPhone models) $750, the new iPhone XR brings a lot to the table. Coming in 6 distinct yet vibrant colours, it is just a few specs below the marquee iPhone X. However, there is one thing that is a major blow. There is something common between the latest iPhone XR and its long gone predecessor, iPhone 4. And no, it is not the Apple logo. It is the display. The latest variant of the iPhone has the same number of pixels-per-inch or PPI as the iPhone 4! What this means is that for the hefty $750 price, you’ll be looking at almost the same screen that you looked at 8 years ago! The reason why this matters is; there are numerous Android budget phones that offer a much better display than the iPhone XR, at nearly one-third the price. In today’s world, almost all applications on the AppStore have started to take the screen resolution of devices into consideration. However, on the new iPhone, users won’t be able to watch 1080p YouTube videos or Netflix in HD. You would essentially have a new and latest iPhone, but the experience won’t be as exhilarating as you’d expect it to be. One more train of thought pointed out by Lou of Unbox Therapy on Youtube, Samsung inserted a 441 PPI screen in its Galaxy S4 model in 2013. They have since been installing screens of same or better resolution in almost all of their devices, which seriously puts Apple in shade. Now, not all is bad with the new iPhone XR. It still is one of the most powerful devices out there, offering an amazing performance and look. However, the only thing we hope is that this is the last iPhone with such a display.